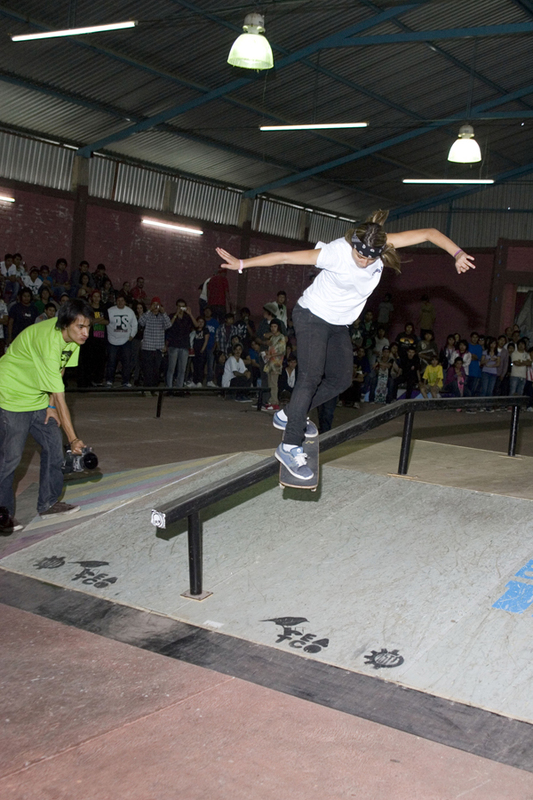 Osiris rider, Leticia Bufoni took 1st place at the Guitar Racho skate comp on November 13 in Skondido skatepark, Mexico. 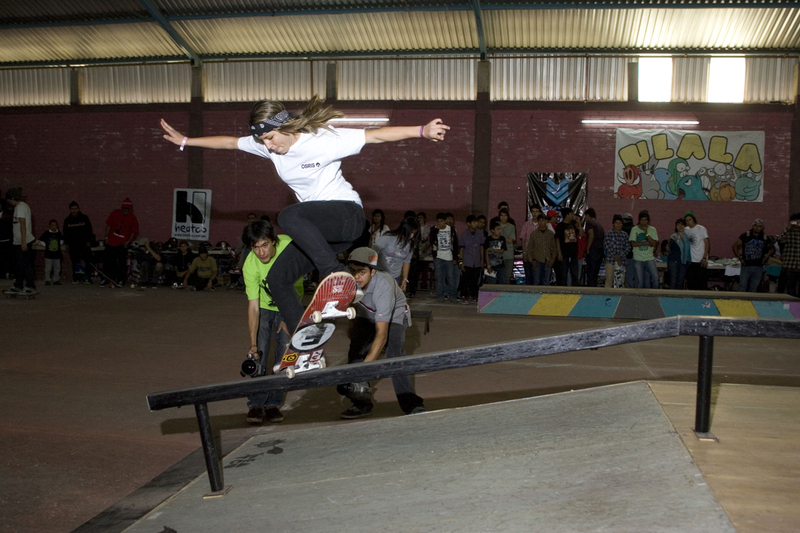 It was a great event with Renata Ruiz coming in 2nd and Adriana Silva in 3rd. Few pictures below, more over on the Osiris site and we’ll get some video up as soon as we can. Enjoy.